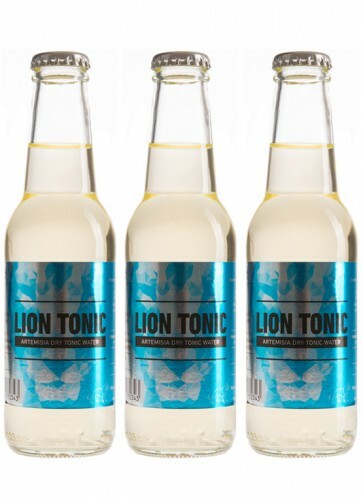 Lion Tonic Water is a fresh and natural Tonic with a bitter kick. 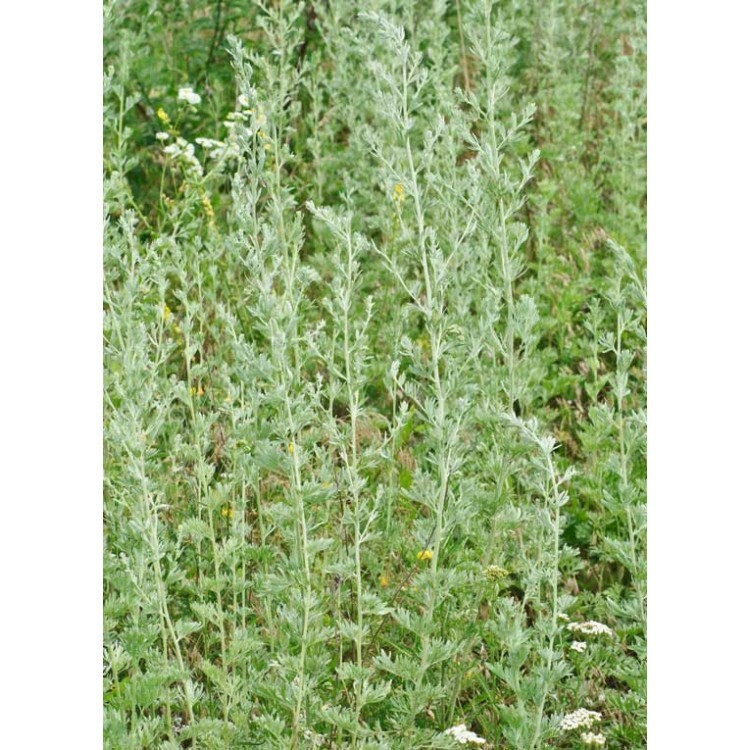 Two bitter components are used, the first one is quite special, wormwood (artemisia absinthium), the second is traditional, chinine. With around just 7gr sugar per 100ml the bitterness is not masked by sweet components. 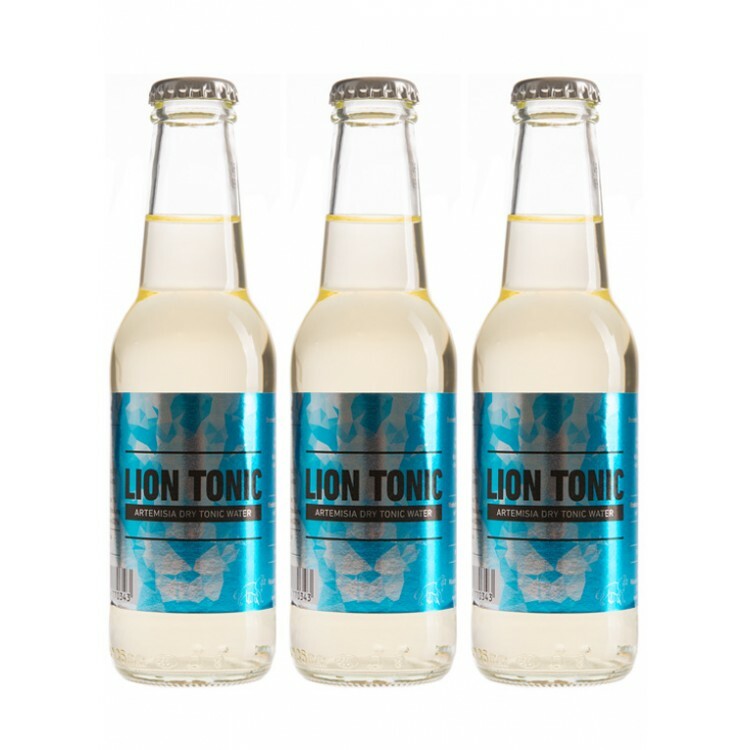 Lion Tonic Water is a fresh and natural Tonic with a bitter kick. Two bitter components are used, the first one is quite special, wormwood (artemisia absinthium), the second is traditional, chinine. With around just 7gr sugar per 100ml the bitterness is not masked by sweet components. Additionally this tonic water uses fresh Mediteranean lemon juice and a lemon zest infusion plus a bit of acerola juice gives an extra fresh twist. 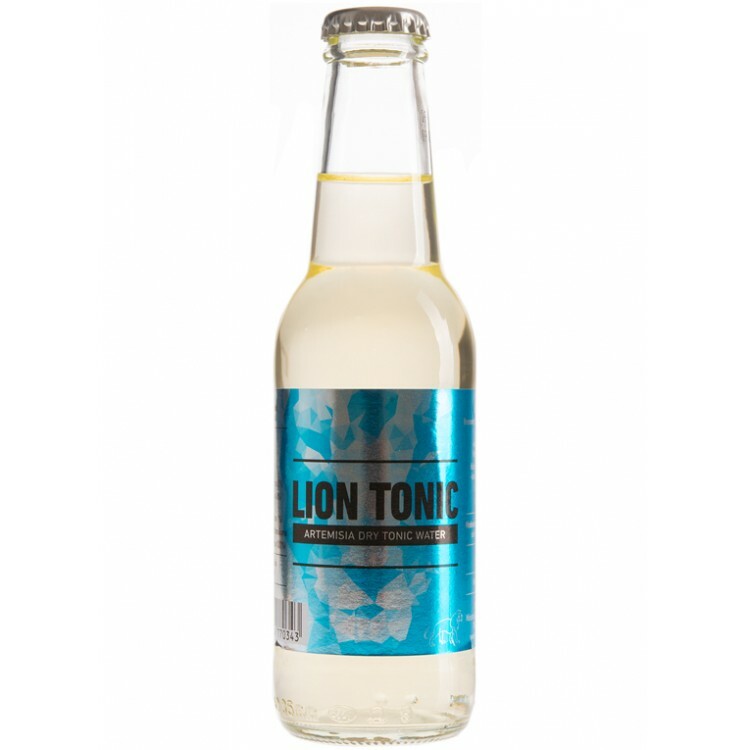 Overall Lion Tonic is a very dry tonic water that tastes surprisingly natural. It works well with fruity Gins, for example like Lucky HANS or Tschin Gin. Because of the lemon infusion Lion tonic has the color of Champagne. Ingredients: Water, sugar, lemon juice from concentrate (5%), cinchona bark infusion (4,8%), acerola juice from concentrate (1%), carbon dioxide, natural flavour, wormwood infusion (0,01%). Maybe you ask yourself why wormwood is used for this Tonic water. The answer is, that this herbal ingredient is actually quite popular in the bar scene. First of all it is used for the sweet wine Vermouth, better known under the brand name Martini. For this alcoholic drink wormwood leaves are macerated in wine and sugar plus some (secret) spices are added. If you distill wormwood, anise and fennel you get the base for an Absinthe, the drink we all know so well :-).